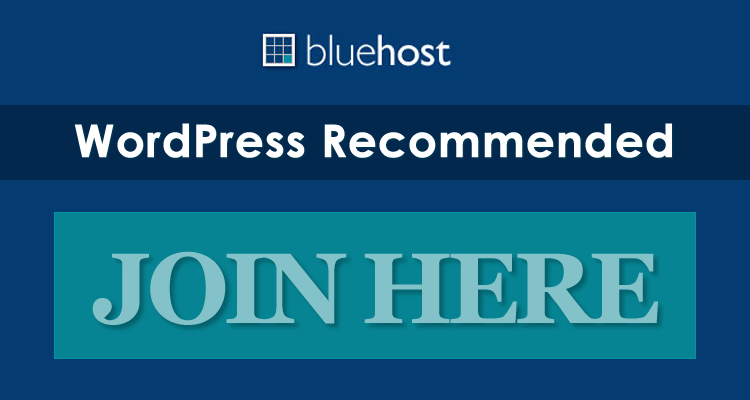 AlohaThemes’ site states that Avante premium WordPress theme took months to build and that there is about 30 hours of documentation that comes with it! 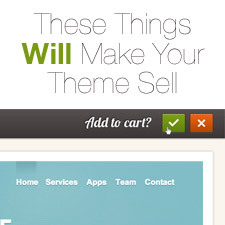 AlohaThemes has gone above and beyond to help make installing and managing Avante theme a simple step-by step process. Honestly, the best way to learn about Avante premium theme is to take it for a spin, so make sure to check out the demo below. 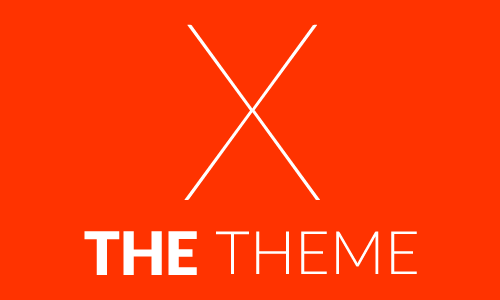 AlohaThemes created a thorough demo of the theme giving you the ability to choose the theme’s colors, homepage layout, and slider. This allows you to see how everything looks and works without any guess work. Enjoy! PSD files includes — pre-sliced! 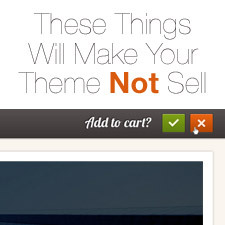 Avante is an exciting new offering from AlohaThemes — it’s like having 45 themes in 1!